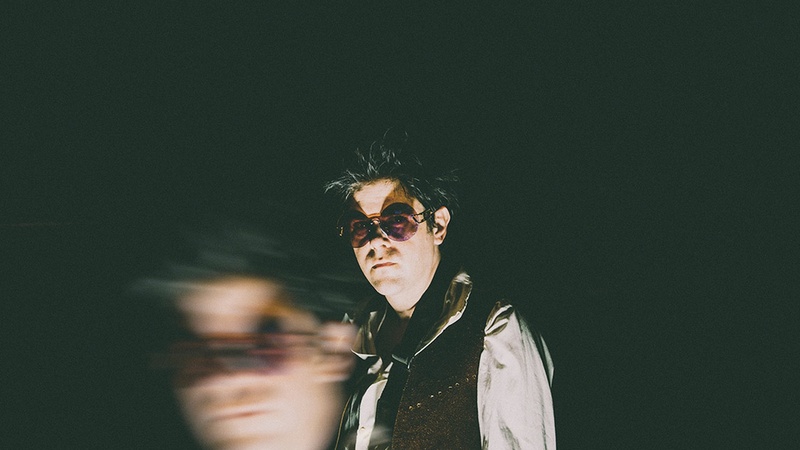 Ariel Pink has dedicated his new work to Bobby Jameson, a singer/songwriter with a lot of promise in the early 60s whose work attracted a cult following. Recorded in his bedroom, Pink begins the album at the end of the protagonist's life and ends at the beginning. Feels like Heaven is a song we're gravitating towards.